This Should Be Checked Before Clubs are Re-Gripped. At Better Golf Shot, we know that this is important. So, we do it automatically when you are selecting grips from our shop. We can make recommendations or lead a golfer to a better decision based upon our experience. If You have Old, Worn, Cracked or Slick Grips – You Should Consider Getting Your Grips Replaced. Grips are an important part of keeping your shaft from twisting and turning during the swing. Shaft twisting and turning causes hooks and slices. Most golfers attribute hooks and slices to defects in their swing such as improper hip rotation and hitches in their elliptical swing plane. While the importance of a perfected swing is a major factor, a new set of proper grips can actually reduce the severity of these conditions. Grips can become brittle and slick after continued use on the course and the driving range. The heat/ultraviolet rays of the sun, lawn care chemicals, rain, golf gloves, perspiration & oil transfer from your hands, as well as bag rubbing are all causes for your grips to lose their gripping texture and tackiness. Grips are made from rubber, composites, and silicone products. They are porous and therefore are subject to natural elements which contribute to their wear. 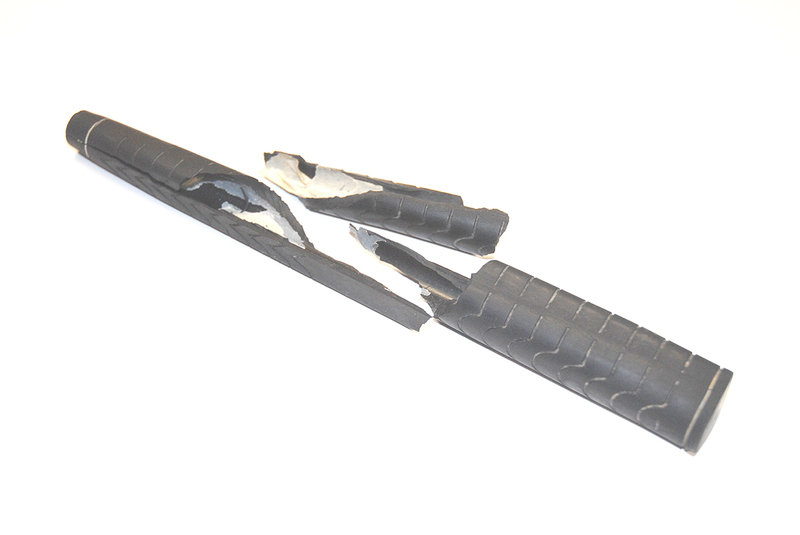 Club grips are just like the rubber tires on your vehicle that wear down with continued usage. Improper storage conditions such as a unheated garage or damp basement will also act as a catalyst to breakdown the rubber materials. Golf club maintenance, changing old grips on an golf club. For regular golfers, it is recommended that the grips be replaced before or after every season. Serious golfers often replace the grip on their drivers twice a season when actively golfing. You don’t have to break the bank when it comes to buying grips as they come in a wide assortment of prices depending upon brand, style, color, and texture. 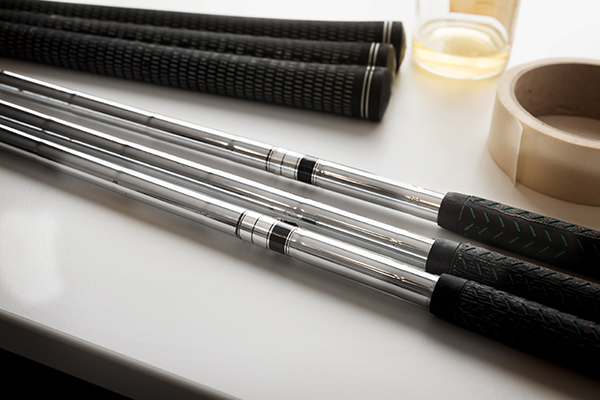 Furthermore, having the right grips installed on your clubs can prohibit shaft twisting at impact. Keep in mind, that even an inexpensive “new” grip beats an “old” worn grip – every time. 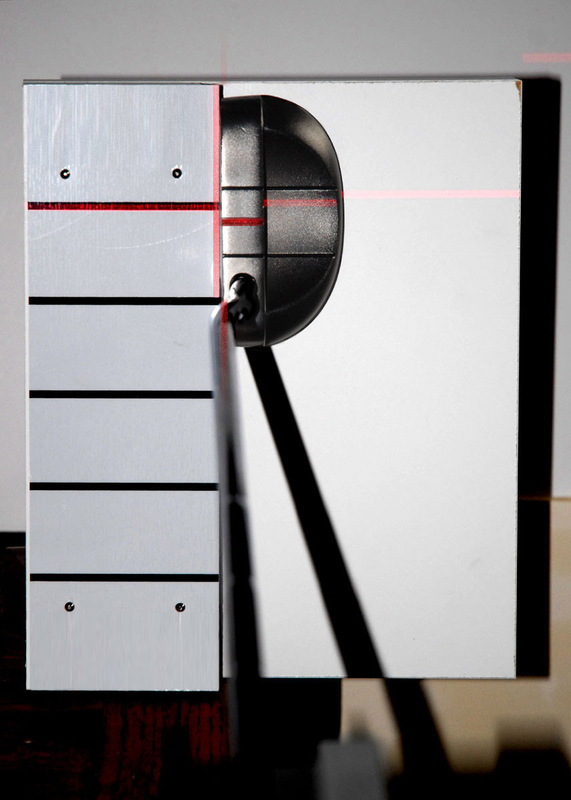 We use our own proprietary laser grip alignment system and specialized club jig when replacing grips. Nobody else can do this for your clubs. It is even more important when it comes to putters. Due to the nature of putter grips – they absolutely have to be placed correctly in order for you to use a putter with a square position at ball address. This leads to greater consistent directional control over your putts.